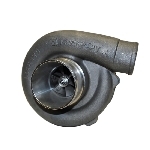 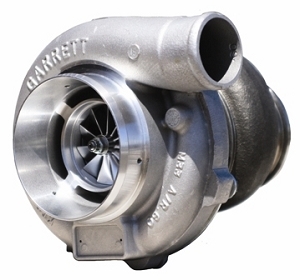 The Garrett GT3076R requires no introduction - it has been the mainstay of turbocharger performance for years. 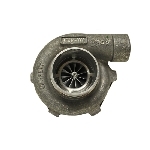 Featuring a water-cooled full ball bearing system with a 78% maximum efficiency compressor, ported shroud compressor housing, 72% maximum efficiency turbine and your choice of three (3) different turbine housing A/R ratios to tailor response to your specific application. 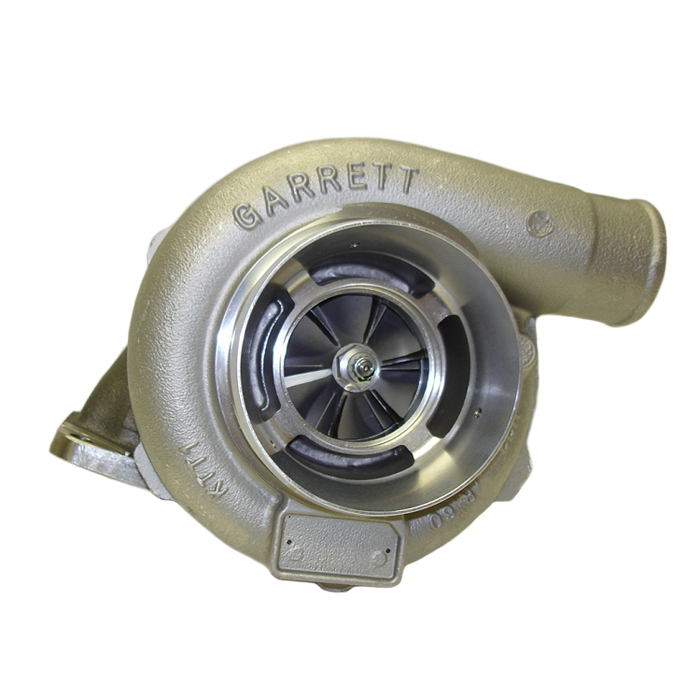 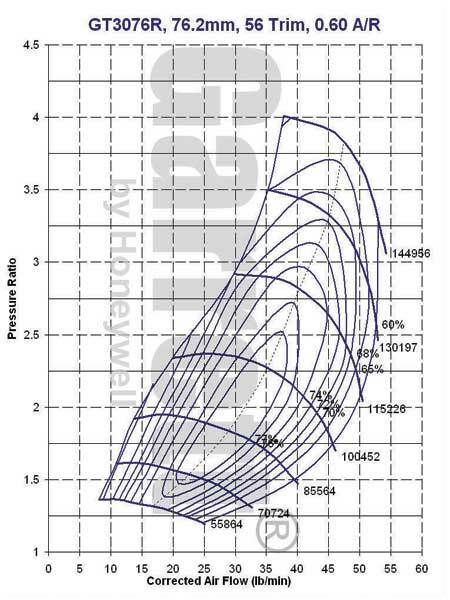 The Garrett GT3076R is not internally gated and requires the use of a external wastegate for boost control.